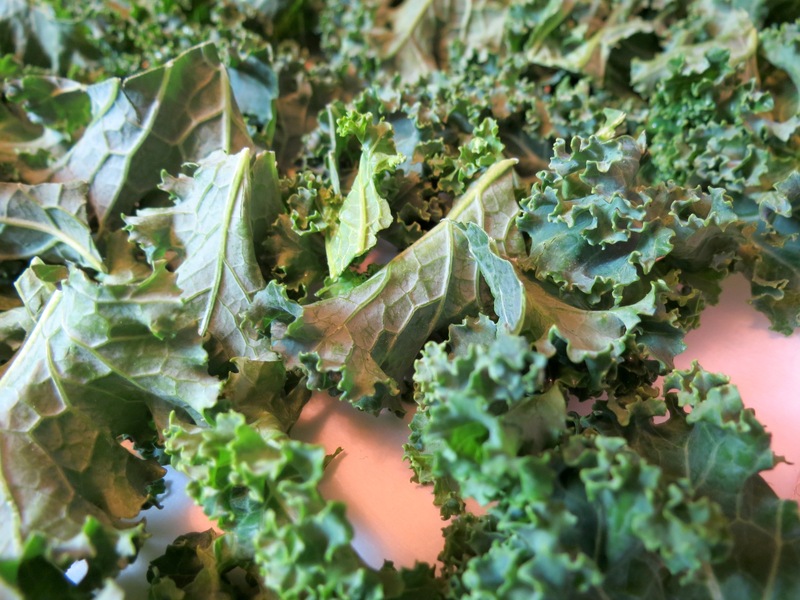 Wash and thoroughly dry your kale leaves. Remove the thick stems and cut leaves into bite size pieces. Preheat your oven to 350F. 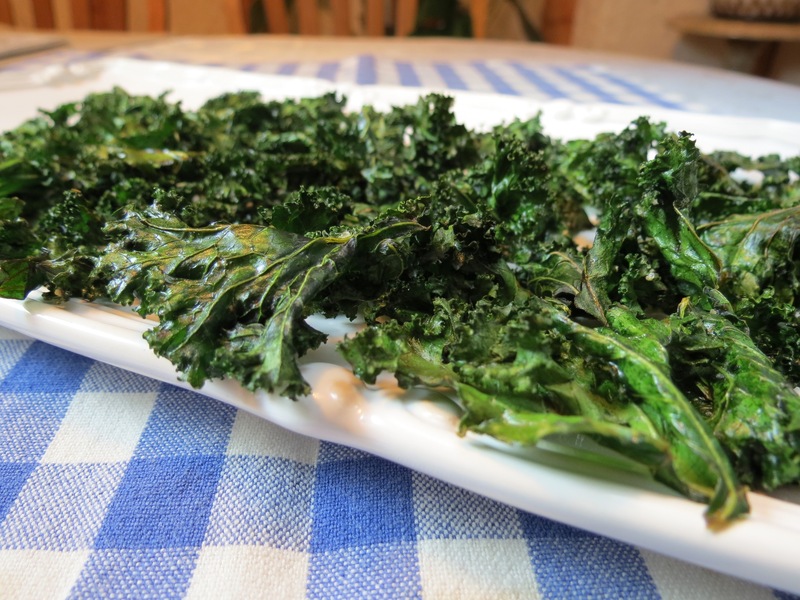 Lay out your leaves on a baking sheet lined with parchment. Leave a bit of space between the leaves so they crisp up nicely. Drizzle with the olive oil, sea salt, fresh ground pepper and a big squeeze of lemon juice. Distribute the seasonings evenly - I find its easiest to just use my hands. Bake at 350F for 10-15 minutes until the chips are crispy and the edges are just starting to turn brown.